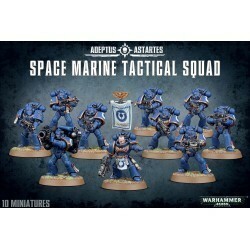 The highest-ranking members of the1st Company’s Inner Circle are sometimes accompanied by a Command Squad from the 1st Company. 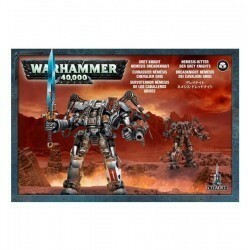 Such a hand-picked formation of the most veteran Deathwing Terminators makes a formidable unit, ideal for a bodyguard or to be assigned special duties. 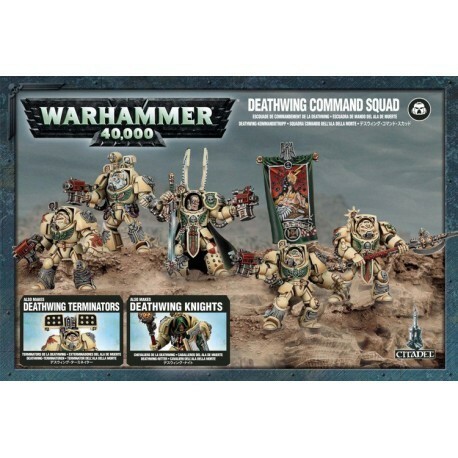 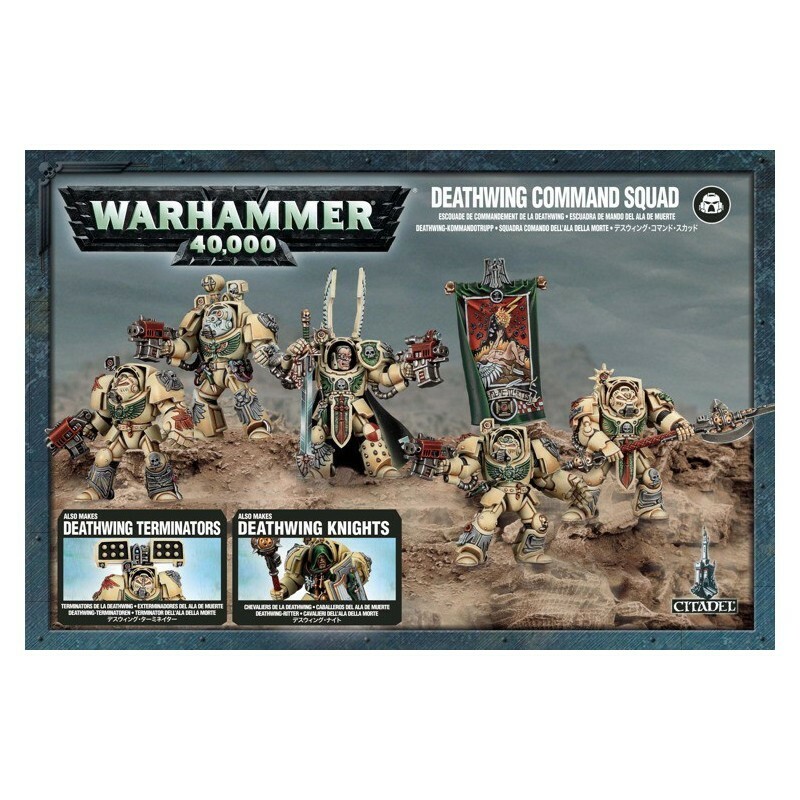 The Command Squad stands resplendent in the iconography of the Dark Angels and Space Marines, as well as wing motifs, rivets, searchlights and studs. 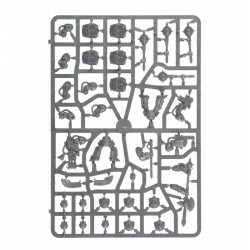 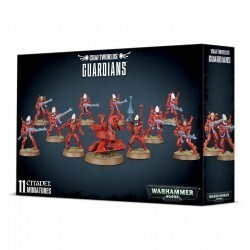 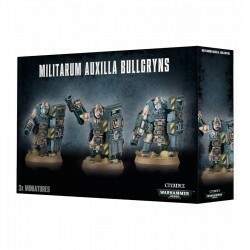 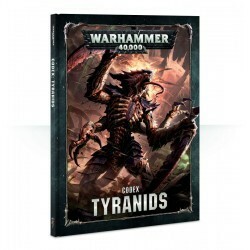 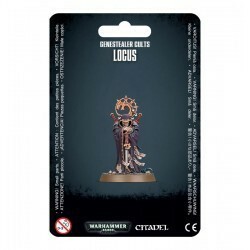 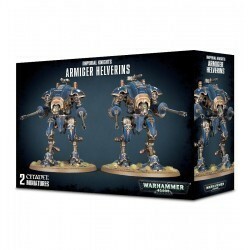 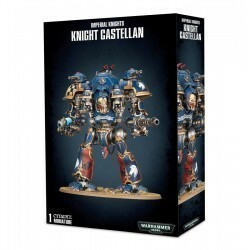 As well as options for an Apothecary and Champion, and storm bolters, power sword and power fists, there are interesting features such as an under-slung plasma cannon, a censer-featuring halberd of Caliban. 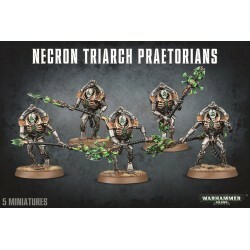 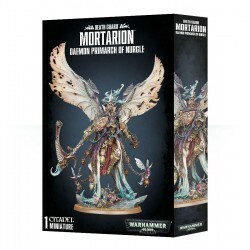 The kit includes the eerie-looking miniature of the Watcher in the Dark, which embraces a Perfidious Relic, and stands in a long cloak – out of which pokes a power-armoured foot. 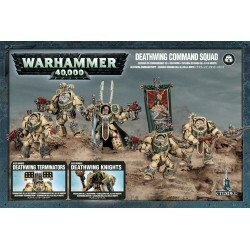 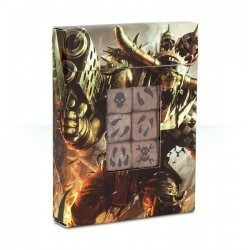 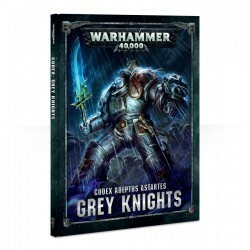 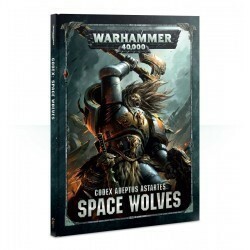 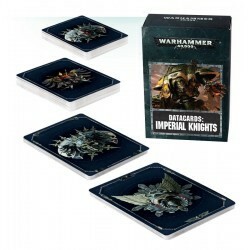 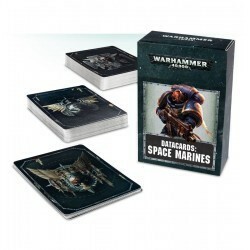 This fantastic box set will provide numerous options for the Warhammer 40,000 collector and modeller alike.